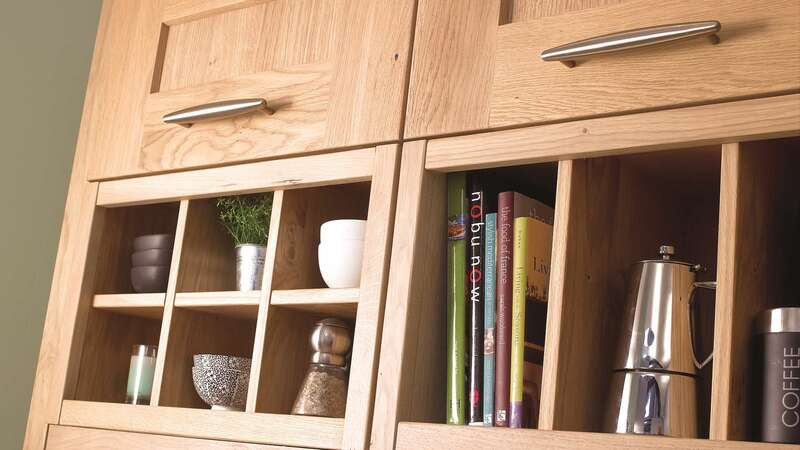 Flat panel doors with a prominent frame that consist of solid European wild knotty oak and a panel perfectly positioned in the middle. 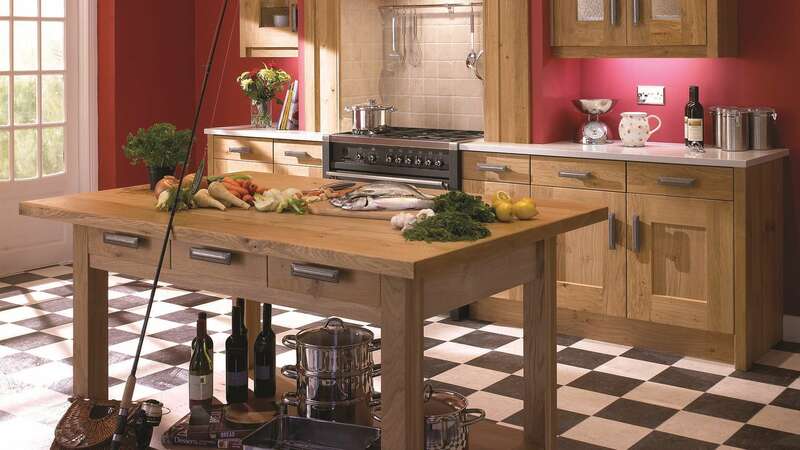 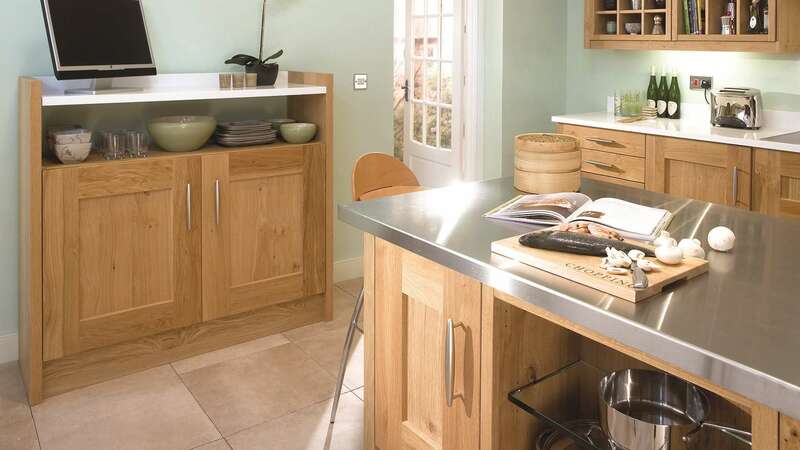 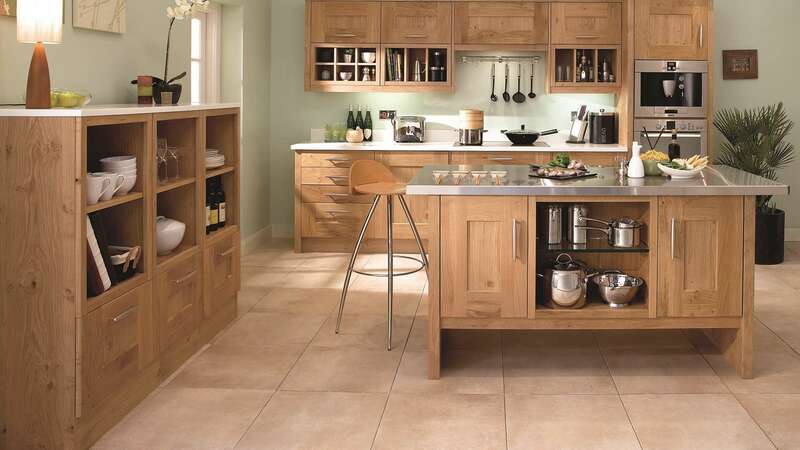 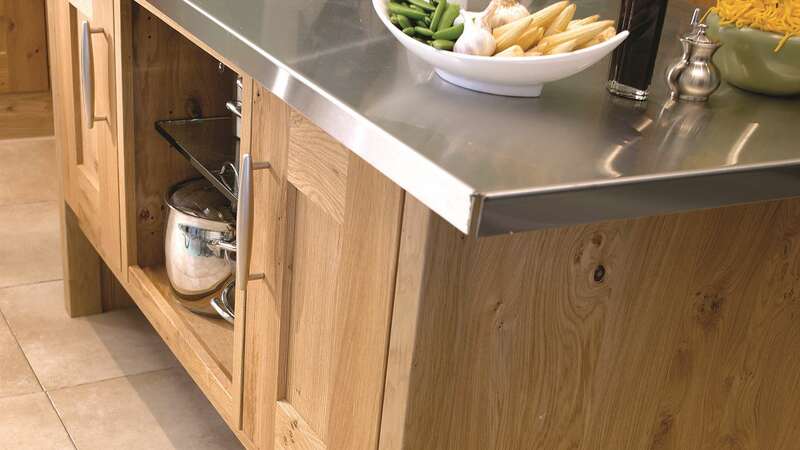 It is immediately obvious that the Clonmel knotty oak kitchen is of the highest quality. 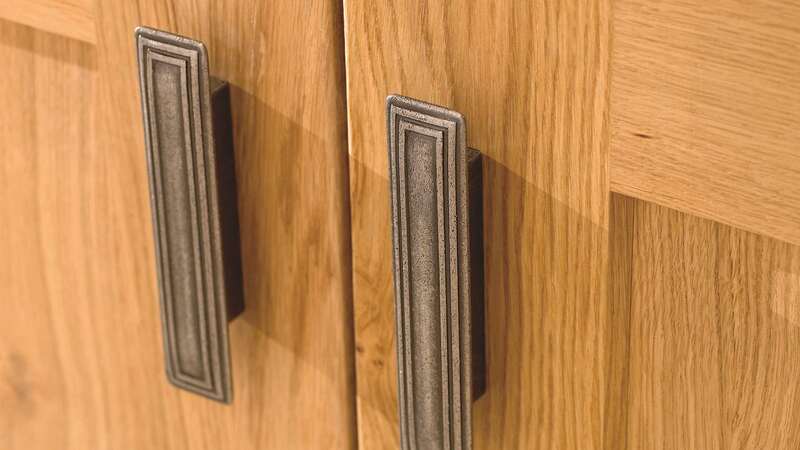 You will be further impressed by the collection of accessories available for this range, allowing you to add the perfect finishing touches.